This is my first post on the revamped site! I think the timing is interesting because today, May 21st, has tremendous significance. It was seven years ago today that the world lost my father and best friend, the great Howard Morris. It’s truly a somber moment for many folks, but it’s also a time to reflect and call upon so many wonderful memories. I was so surprised, and excited to see your email this morning! Your father was so very talented. He directed so many of the Andy Griffith shows, and personally, I thought he was a gorgeous hunk after Andy transformed him into “Mr. Gossage”. He definitely was NOT a Creachture!! I just want to say just how much we enjoyed your dad’s work on TAGS! 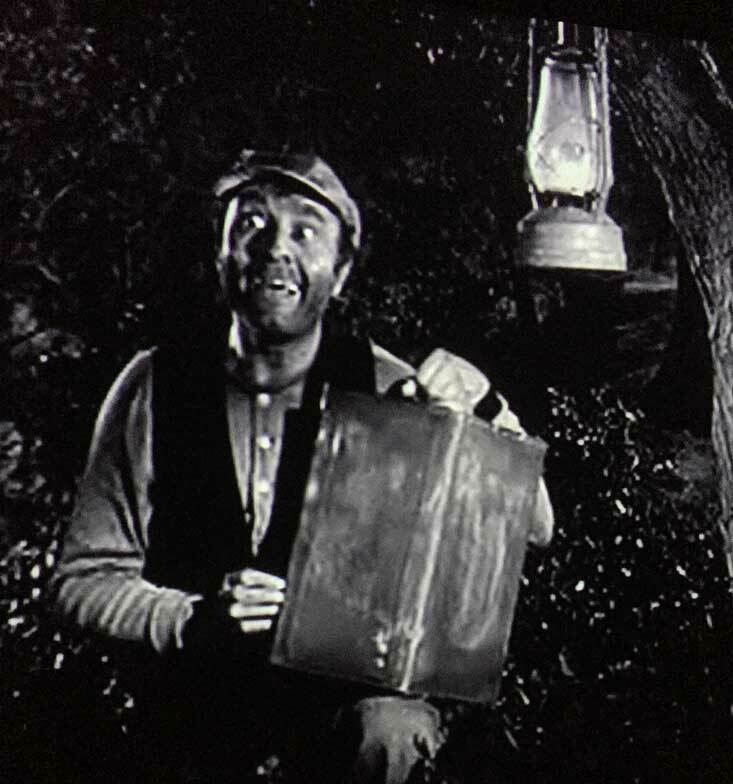 Not just as “Ernest T” but also in the other small parts he had! We got to see your dad twice at Mayberry Days. We have a dvd we did of some of the Colonel Tims show where your dad took part. We saw you twice at Mayberry Days and so we thought we’d make you a copy to give you at the next Mayberry Days. However, you did not attend. We would like to send it to you if you’d like to have it. 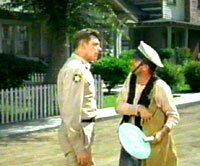 Just let us know where to send it, unless you will be at Mayberry Days. I’m glad to see you’re keeping up a site for your dad. Just a quick followup for Kathy, I received/watched the DVD you sent and it’s just great! Howard was really funny. So nice to finally get to see that 2001 performance. Was just wondering today if you had gotten the dvd we sent!! Your Dad was truly a great talent!! Thanks Gene! My father used to say “We don’t got much without laughter.” He was right. I’m glad you like the site! Keep throwing them rocks! You know how I feel about your Dad and you. It was always such a joy to just spend time with you both. Howard treated me as a fellow actor and you both treated me as a friend. I look back now and it is almost unreal that I had the opportunity to be on stage with this master. 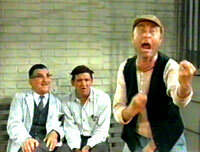 The facts are, I did get to do it, he was my friend and in a way, just as Don Knotts was, a mentor. I will never forget him. BTW: Allan Newsome is just great at these new fangled electronal marvels and he’s done it again with this site. Thank you, David! My father loved you (and so do I!). I remember my father telling me on my first trip with him: “Wait until you see how good this Browning guy is. You won’t believe it.” He was right. 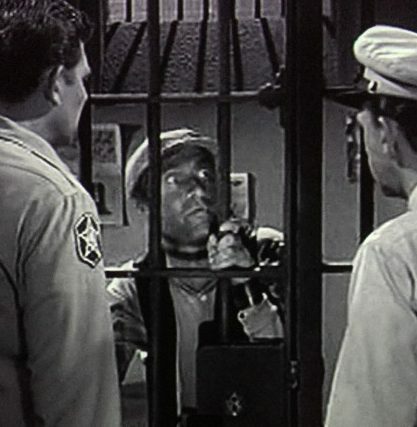 Years ago at Mayberry Days, I drank a lot of iced tea at the Thursday night banquet and had to go to the bathroom. The only other person in there was your father!!! I was terrified to say a word—I often wonder what he thought of that. 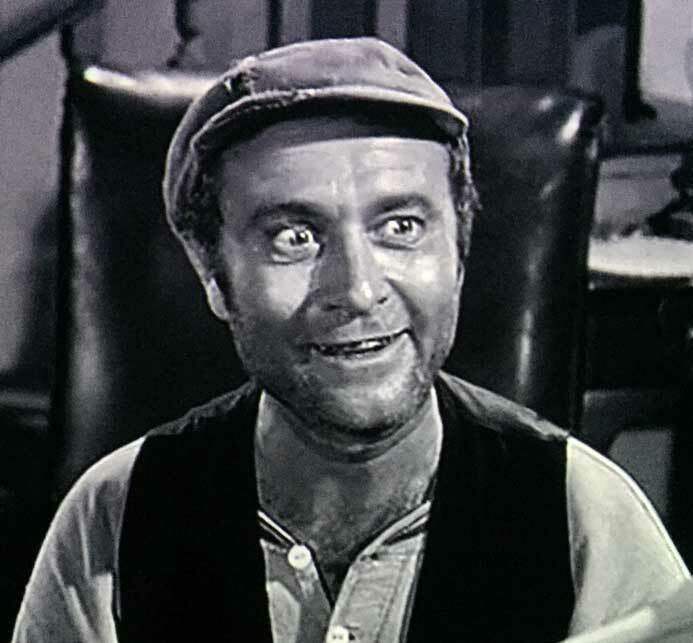 Howard Morris was in everything—I love that he appeared with the Three Stooges in a commercial urging people to invest in employee savings funds, if I remember correctly. Hi David, just wanted to let you know that I am so happy to see this site and thanks to Allan Newsome for his work to set it up. 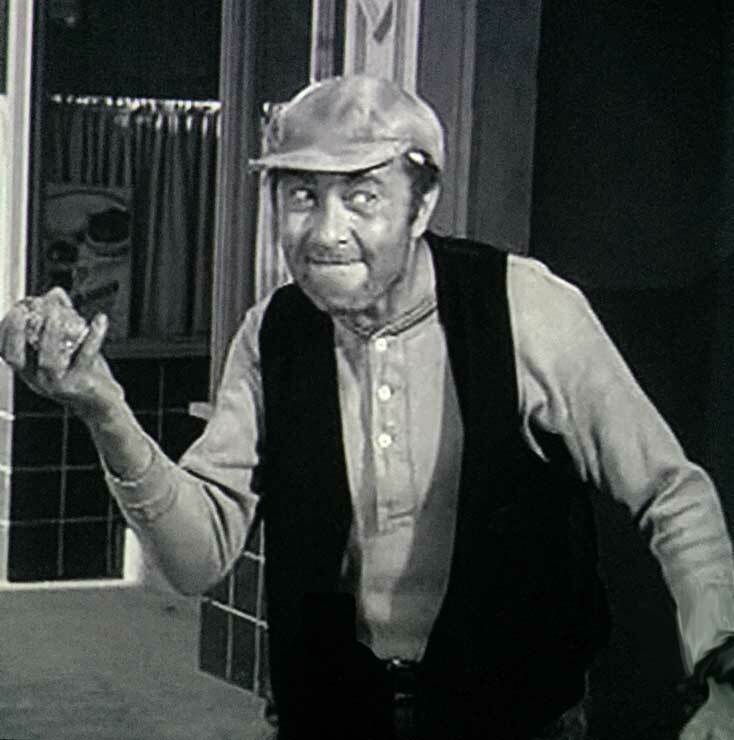 Your Dad was hilarious..”My Fair Ernest T” is one of my favorite episodes. His pronunciation of “Romeena” is a classic ! I also saw him in the movie “The Munsters Revenge”. He was very talented; his acting ability combined with his sense of humor seemed so effortless; like it was a God-given talent that he had which didn’t necessitate the need to “overact”. God bless you ! Thanks for the comments, Sheryl! All I can say is I agree with you. He made something that is extremely difficult (comedy) appear as being effortless. He was born with a tremendous amount of talent…and just kept building upon that. My husband and I finally got to attend Mayberry Days last September. It was on by bucket list for a long time and we finally made it! I wish I could have gone to the early ones when so many of the cast members attended but I didn’t get to. 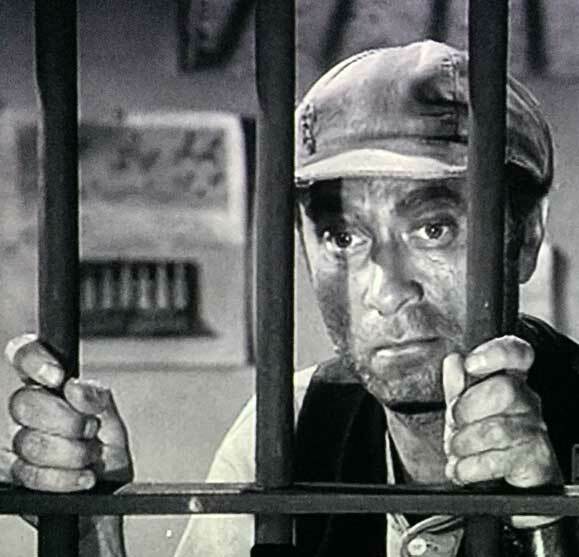 Your dad is one of my favorite Mayberry characters and I know he acted and directed many other things throughout his long career in show business. Thanks for the site and I will be visiting it often to get updates and see all the comments and tributes to your dad. I want to go back to Mt. Airy again. It is a wonderful place and the fans of TAGSRWC are the best! Thanks for the kind words, Janet! 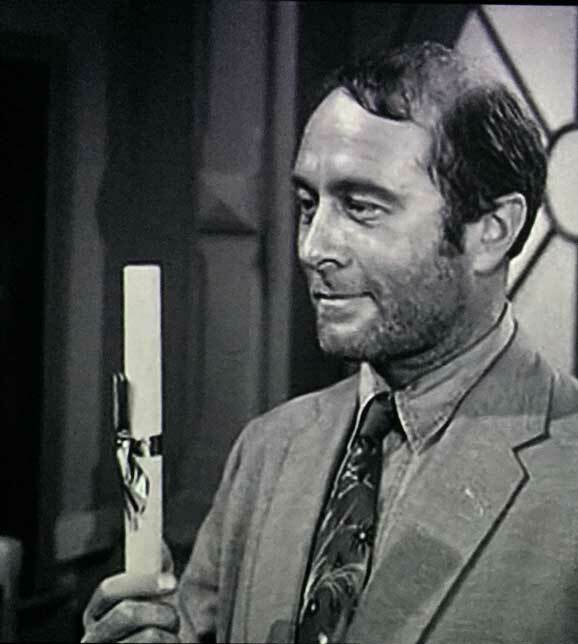 Hope I’m not being a pestilence, but I can’t say enough about Howard Morris—the actor in the man!! 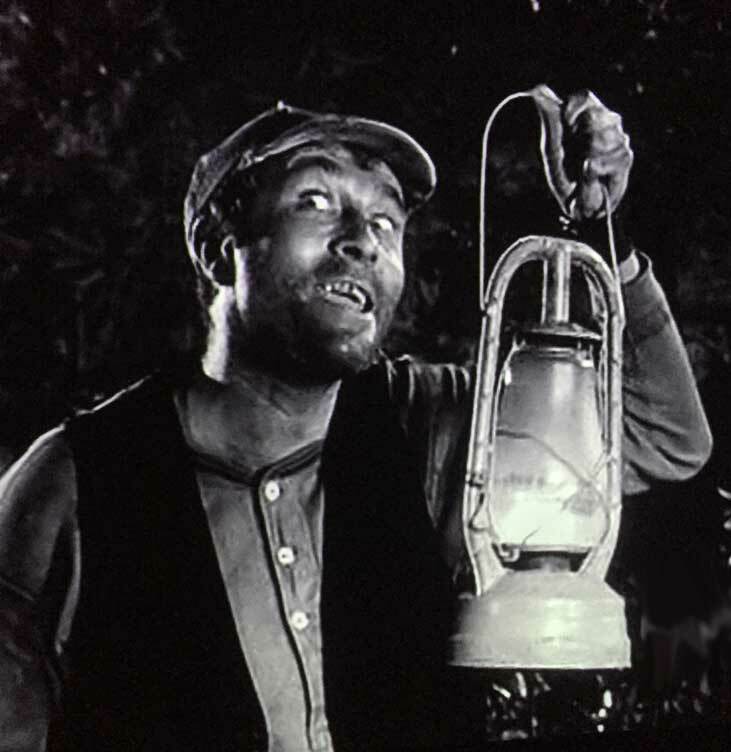 He was stationed here in North Carolina just a few months in World War II, but he got the Unusual Character of North Carolina (most people here sound like everybody else) down so pat that—-well, eight years ago there was a delivery driver for Lowes Home Improvement’s Thomasville custom door factory that was an exact duplicate of Ernest T. Bass!!! 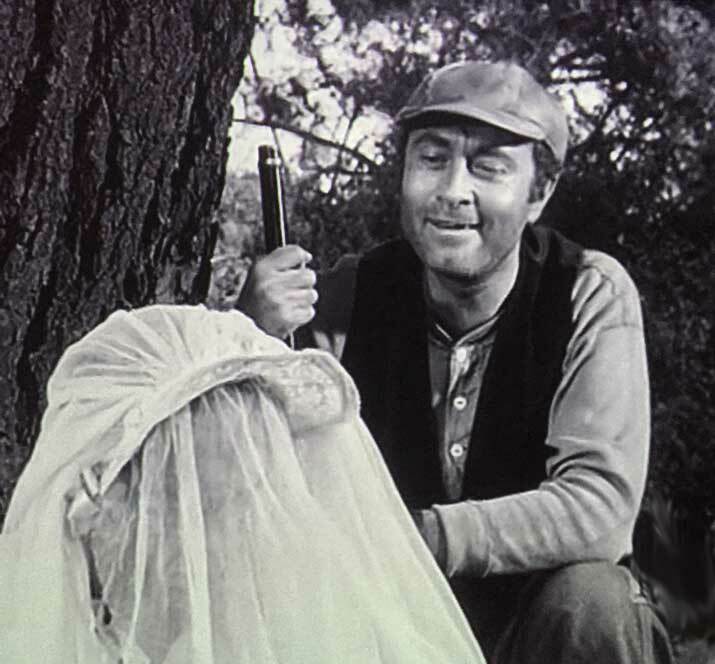 I thought he was doing it to be funny, but he seemed ignorant of the Andy Griffith Show. When I rejected a big custom door with a broken window, he started throwing a tantrum just exactly like E. T. Bass!!!! So glad to see the new website, David. I’ll always be a fan of your dad’s! I loved watching your Dad. He was and is my favorite actor of all time. May 21st is my birthday and also a somber day for me as well because of your Dad’s passing. I always remember him in my prayers. He will live on forever thanks to Mayberry! Thank you for sharing these thoughts. We will never forget him. I hope you had a great birthday! 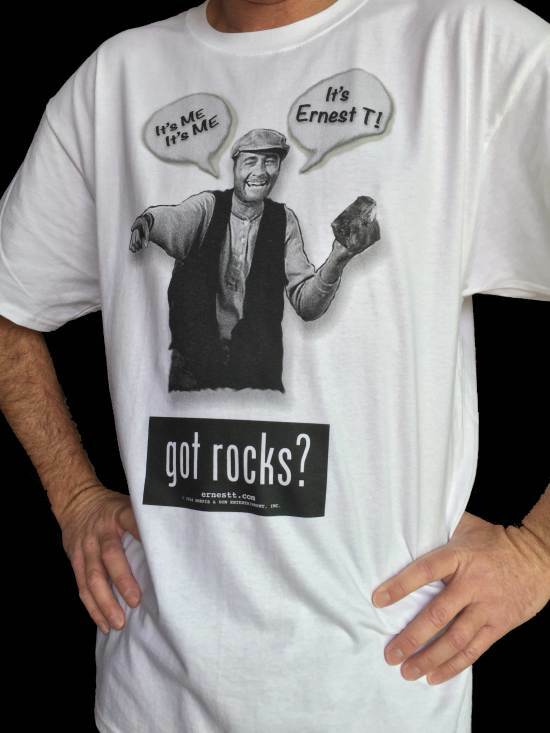 Have always enjoyed ernest t. On andy’s show. Saw the mrs wylie/roweena one today and decided to google your dad. I had no idea all the things he did in his lifetime or how talented he really was. We are so lucky to be able to see his work all these years later and til the end of time. May God bless and keep you. from your dad. I can’t look at him without smiling. I’ll get at least one!